Evolution Gaming is the current leader of live casino software. 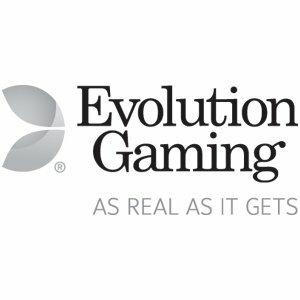 Especially Evolution Gaming roulette is the main cash cow for Evolution Gaming. 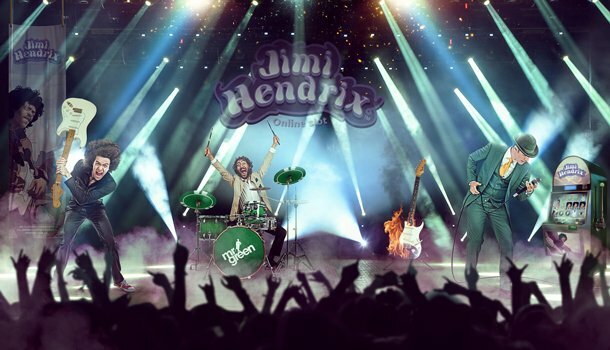 As the software provider that is used in the more online casinos, and it’s large amount of live casino game options, it has raised the bar high. 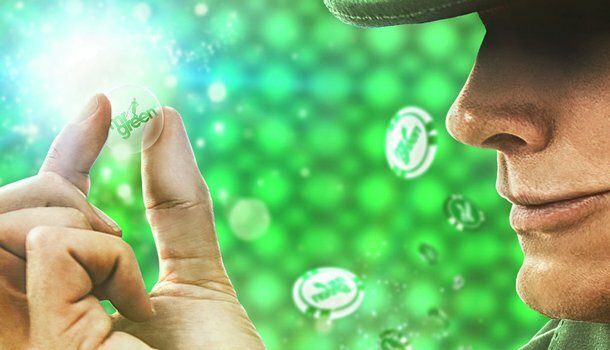 Unlike NetEnt, Evolution Gaming is only focused on live casino games, so their full effort goes into innovating with the constant changes that come with technological advancements. Thus, they offer a high quality of HD video feed, and many different tables for roulette players to enjoy. Especially Evolution Gaming Live Roulette is a fantastic online experience to play. Evolution Gaming came to take its place in the live casino world in 2006. They have the highest trusted casino licensing: Malta Gaming Authority (MGA), which allows players to feel at ease and accept the professionality of the live casino games on offer. 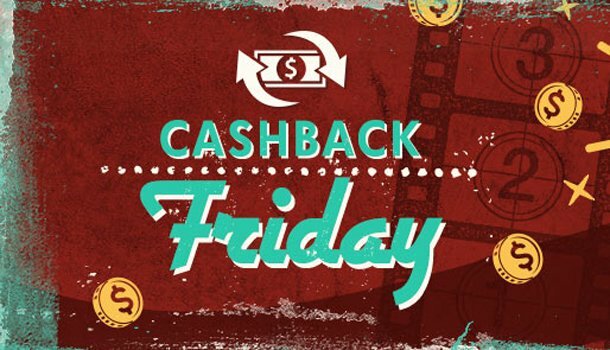 Evolution Gaming is the most well-known live casino software provider, and this is all for multiple reasons. Not only do they have a high quantity of games, in many different live casino games, but they also maintain a high quality of live feed, and many different camera view. The high amount of different tables means more options for players, especially in regard to betting limits and personalized tables for online casinos. The studios are completely decorated as a high class casino would be. The croupiers are dressed neatly and look professional, which is necessary, since the high HD quality of the videos make it so that you can see every detail, from many different views. You can see other tables and croupiers in the background, which brings the feeling of a real land-based casino right to your home. The multiple camera views however, make sure that you can see everything better than you could, had you been at a land-based casino. We from www.roulette.uk.net are very enthusiastic about the live roulette games developed by Evolution Gaming. Evolution Gaming also beholds the possibility for Mini roulette, especially for mobile devices. 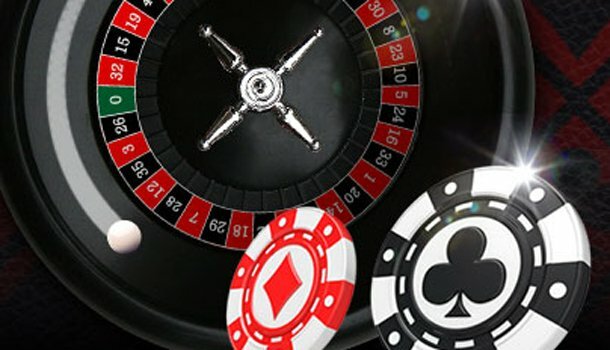 Since this online casino is most often used at online casinos, it offers dedicated roulette tables to online casinos, so loyal players can play at roulette tables in the theme of the online casino. 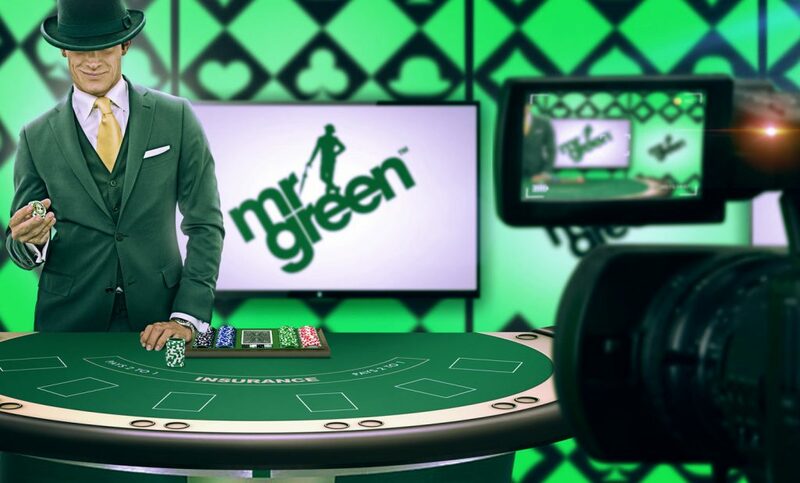 Several online casinos, such as Mr Green and LeoVegas, have chosen to provide players with their own dedicated roulette table. This means that they have a separate Evolution Gaming roulette table completed dedicated to their online casino, where loyal players can enjoy the theme of the casino. Here, they can also choose to use bonuses or promotions exclusively for their players. Evolution Gaming is also well-known due to its Immersive Roulette. This form of live roulette has 15 cameras, which sends a live feed to your screen of the roulette wheel better than you could ever expect from a land-based casino. Immersive Lite doesn’t show the slow-motion ball drop. Double Ball roulette is also an innovative, unique new concept from Evolution Gaming. In this version, two balls are released into the wheel, resulting in higher chances of winning and pay-out opportunities of up to 1,300 to 1. These two roulette balls both move in the same direction on the wheel so that they do not collide. It is interesting to hear from our readers how two ball roulette is perceived under roulette enthusiasts. Dragonara live roulette grants players the possibility of playing on a real-life roulette wheel, as Authentic Gaming offers. This land-based casino is located in Malta, and you can see real players betting on the actual table while you play, for a more realistic casino experience. As expected, this leader in the live casino industry has a lot to offer for roulette players. 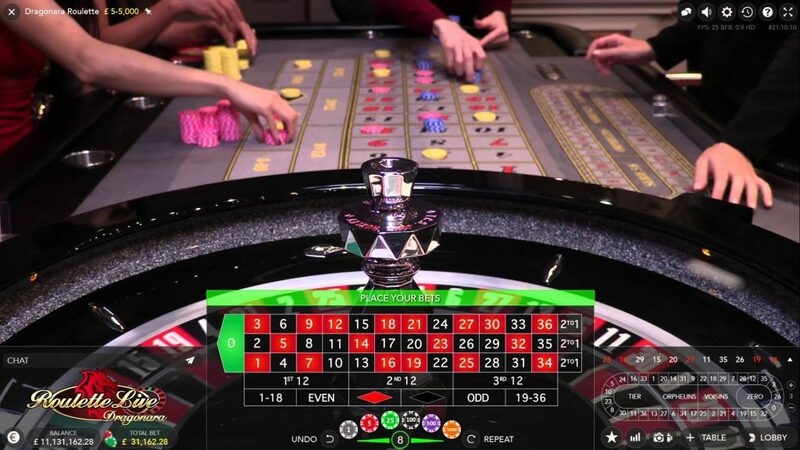 By constantly adding new live roulette tables, they remain ahead of other software providers, without having to reduce the quality that they offer players. The many different choices ensure that online casinos with Evolution Gaming as the only live casino software provider, such as Betway or Royal Panda, can still offer all their players an enormous amount of roulette games.